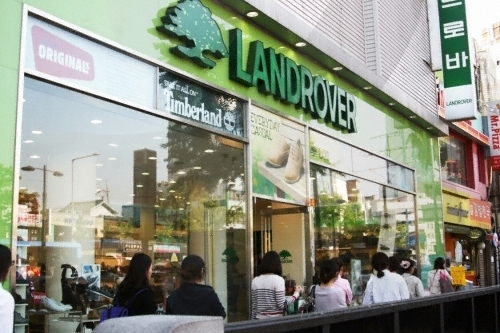 Hyochang Park covers 122,245 square meters spanning across Hyochang-dong and Cheongpa 2-dong. 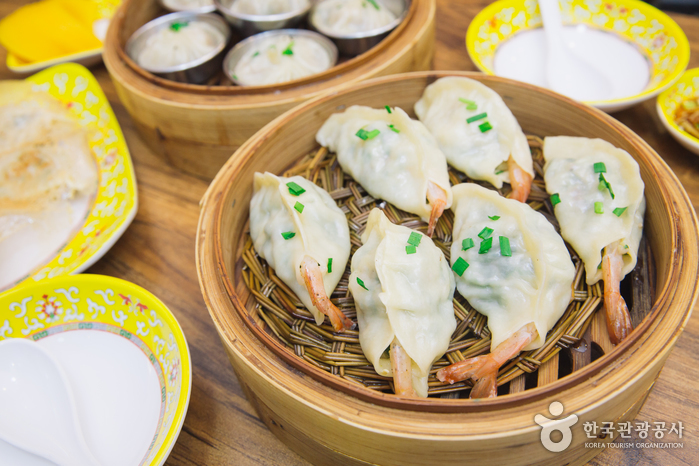 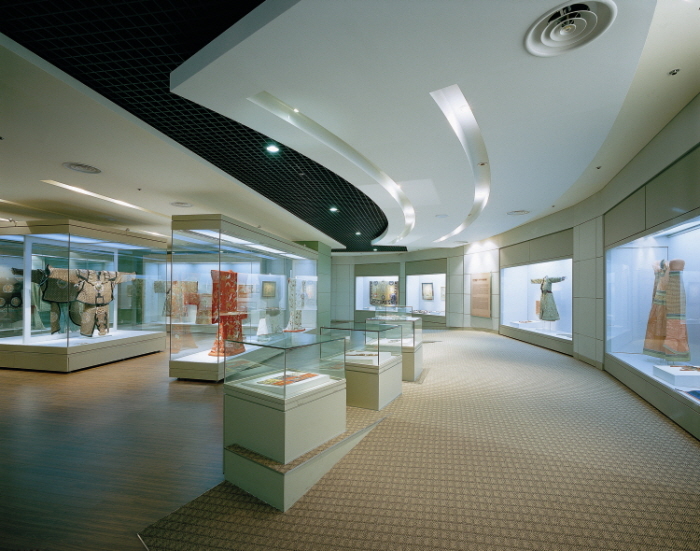 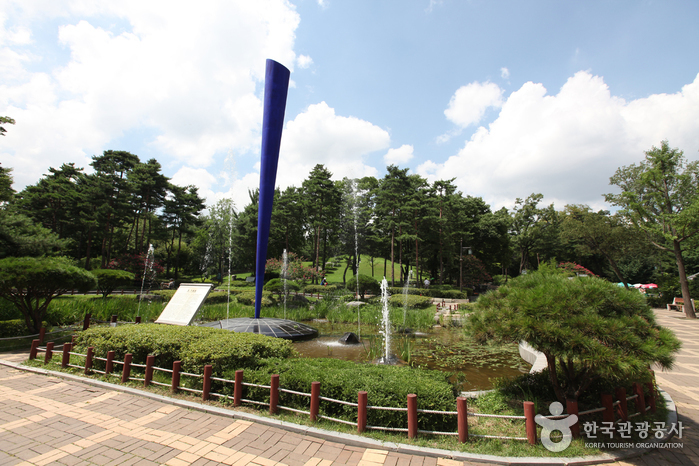 It is a historic landmark that once contained several royal tombs, and was known at that time as Hyochangwon. 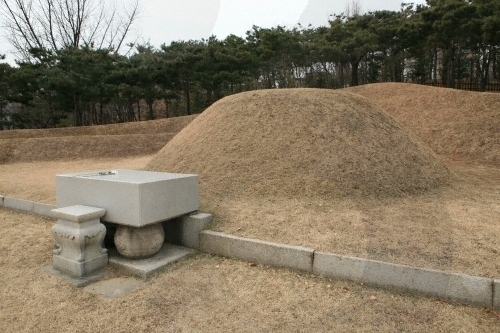 The cemeteries that were originally located in Hyochangwon belonged to Crown Prince Munhyo (King Jeongjo’s first son, who died only at the age of five), Royal Noble Consort Uibin of the Seong Clan (King Jeongjo’s royal concubine and Crown Prince Munhyo’s mother), Royal Noble Consort Sugui of the Park Clan (King Sunjo’s royal concubine), and her daughter Princess Yeongon. 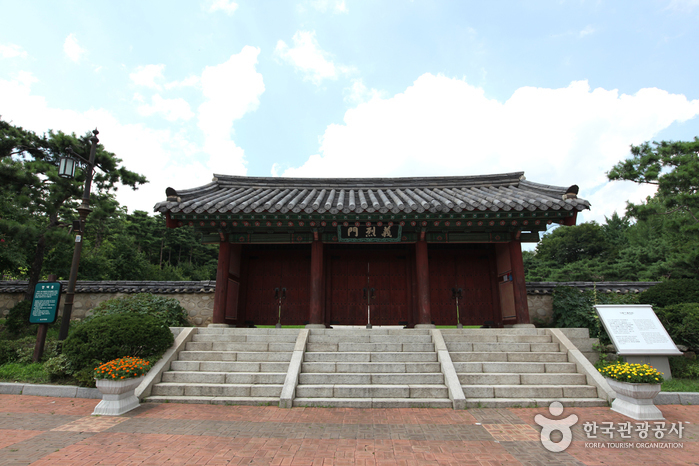 The royal tombs were moved to Seooreung Tombs in the waning months of the Japanese colonial period. 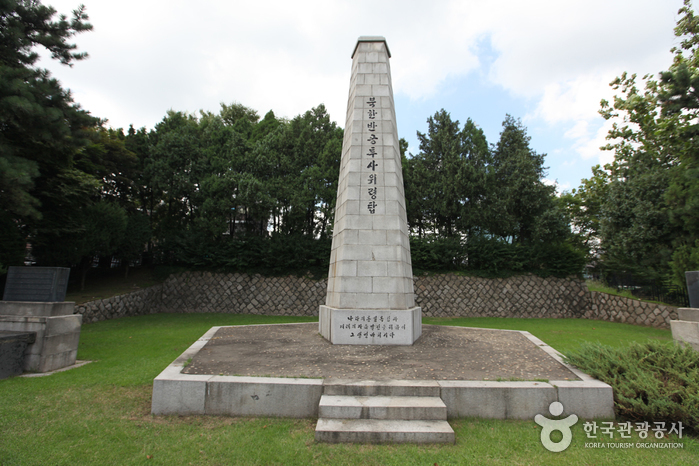 The Japanese empire began the development of Hyochangwon into a park in 1924, and the Japanese governor-general officially assigned the site as a park in 1940. 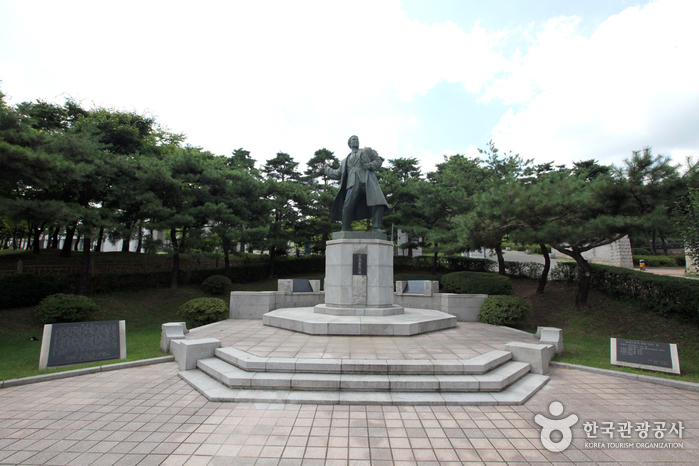 Presently, several of Korea’s greatest leaders are buried in Hyochang Park. 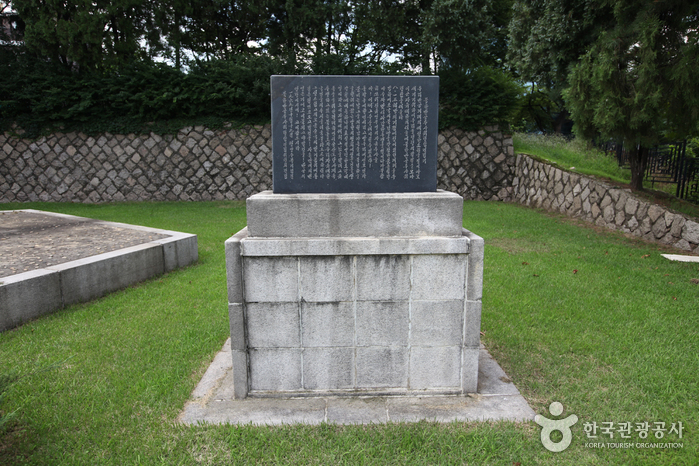 The remains mostly belong to independence activists including Yoon Bong-gil, Lee Bong-chang, and Baek Jeong-gi, whose graves are collectively known as “Samuisa-myo” (graves of the three martyrs). 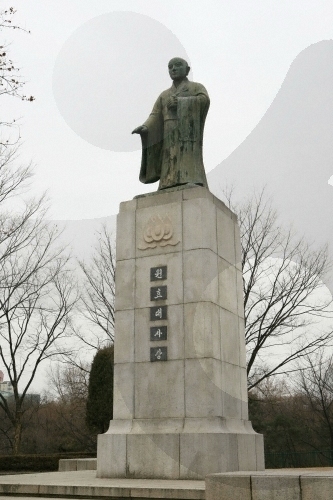 A statue of Lee Bong-chang has been built in the graveyard. 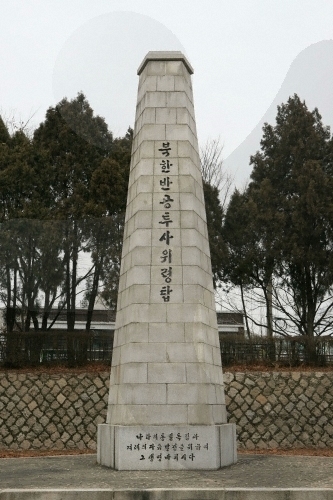 Among the other patriotic martyrs who are interred in the park are Kim Gu and some of the key figures of provisional government such as Lee Dong-nyeong, Cha I-seok, and Cho Seong-hwan. 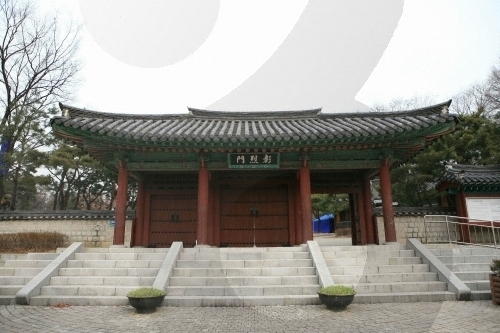 An ancestral shrine named Uiyeolsa has been built along the main gate and holds the portraits of the deceased independence activists. 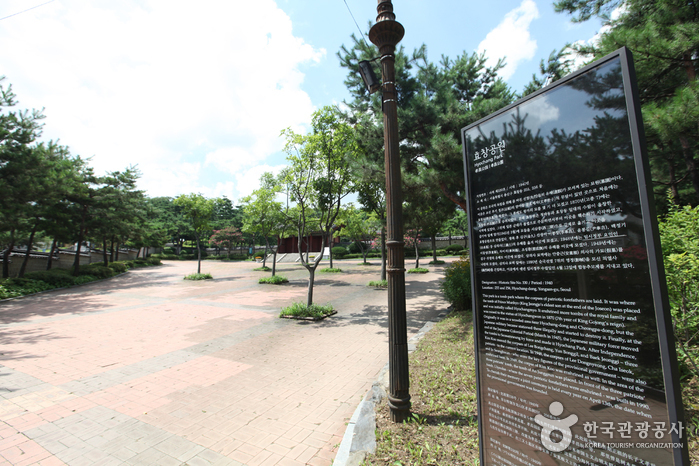 statue of Lee Bong-chang, statue of Wonhyo, eco-experience center, children's playground, etc. 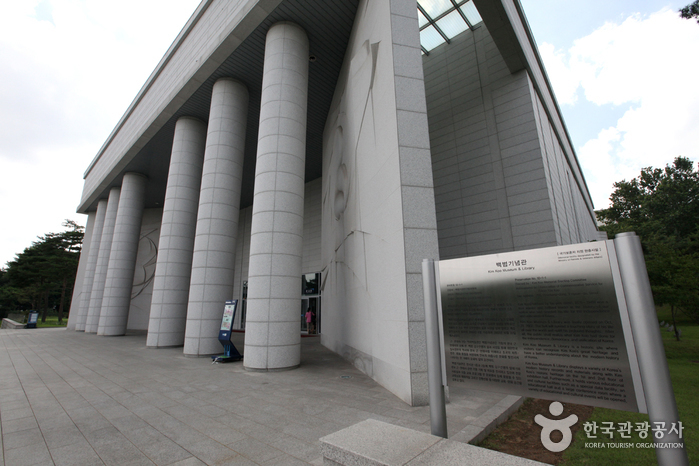 Hyochang Park Station (Seoul Subway Line 6), Exit 1. 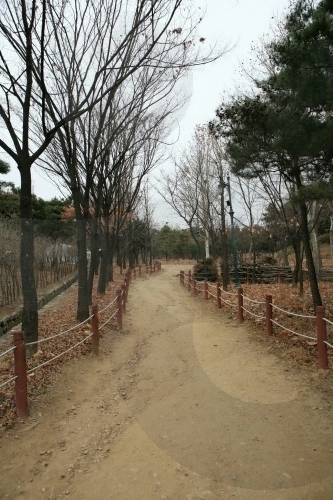 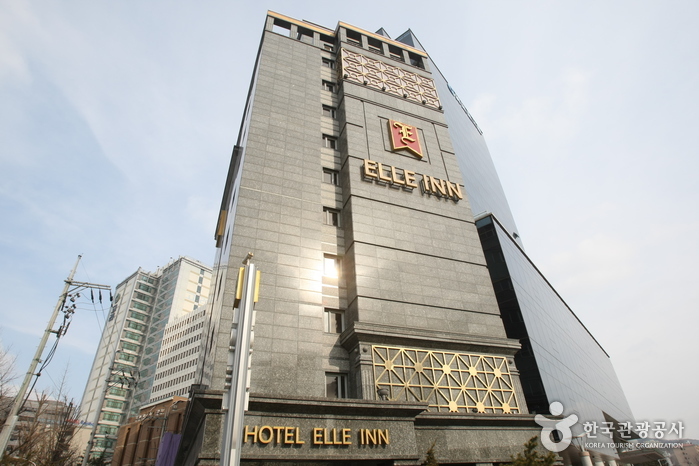 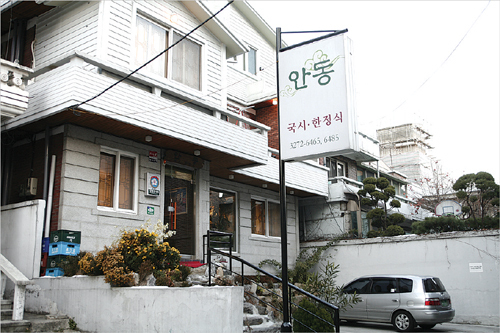 Go straight for about 700m along Hyochangwon-ro(효창원로).